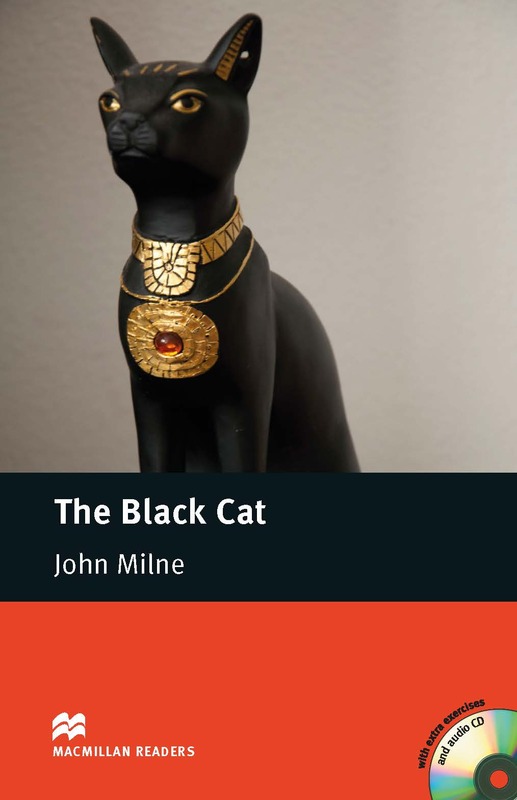 The Black Cat is an Elementary-level detective story set in Egypt. Salahadin is an inspector in the Antiquities Department of the Egyptian Police. After discovering the murder of a visiting Archaeologists, Salahadin’s investigations lead him to a missing statuette. Soon he is on the trail of some international smugglers. With Audio CD.